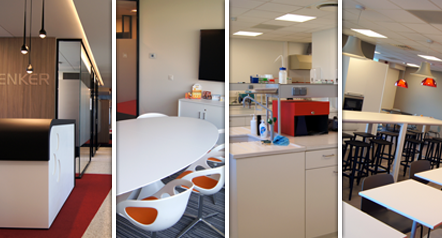 A new chapter begins for Trenker Laboratories: the gathering of our teams in a single workplace and in a new factory in Nivelles! 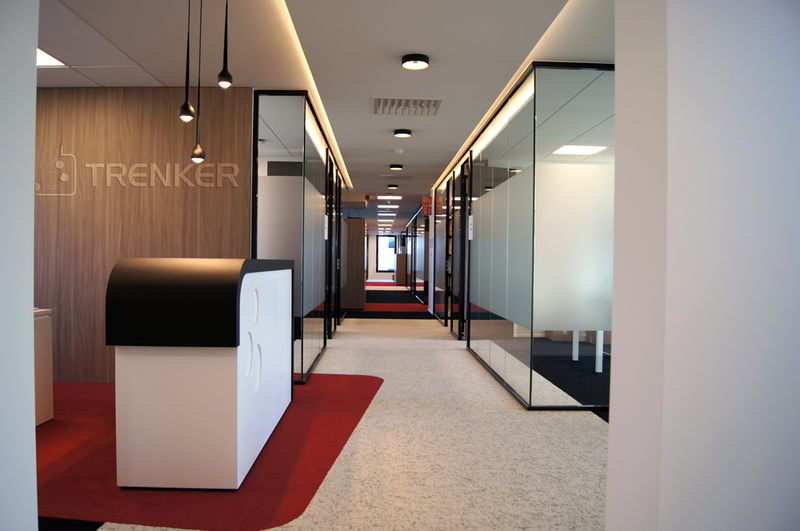 At the end of October, Trenker employees discovered their new offices : larger, more modern and more aesthetic. 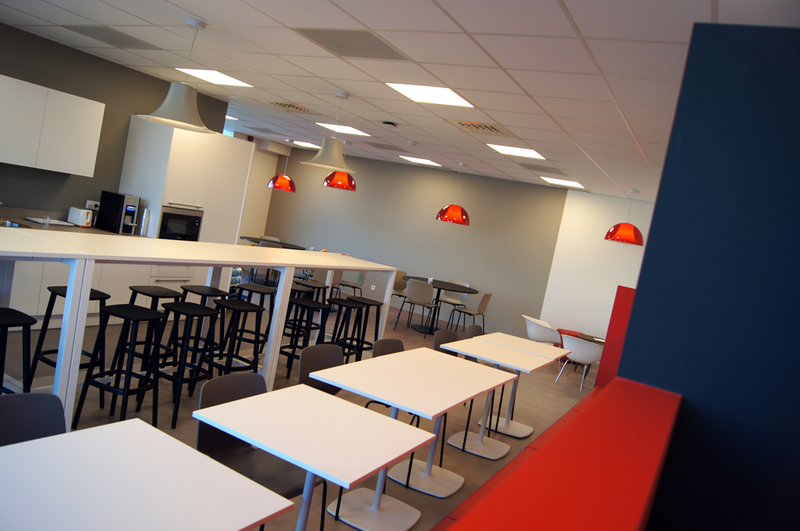 Our CEO explains "With this new office, we improve manufacturing processes through a new production unit, a new lab and more efficient equipment.". 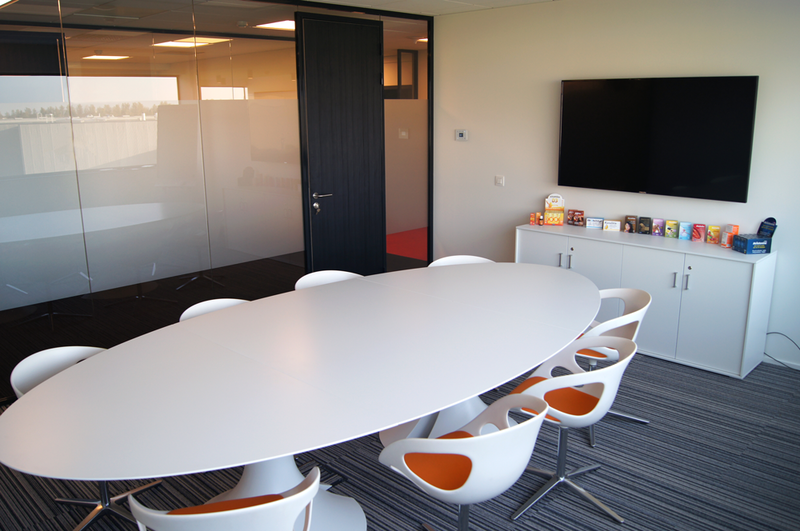 Trenker Laboratories were founded in 1933 by Rodolphe Henry Trenker and have kept their independency from any group, which provides them a considerable degree of flexibility.